Brenda Colvin (1897-1981) was a founder member of the Institute of Landscape Architects and its first female president (elected in 1951). 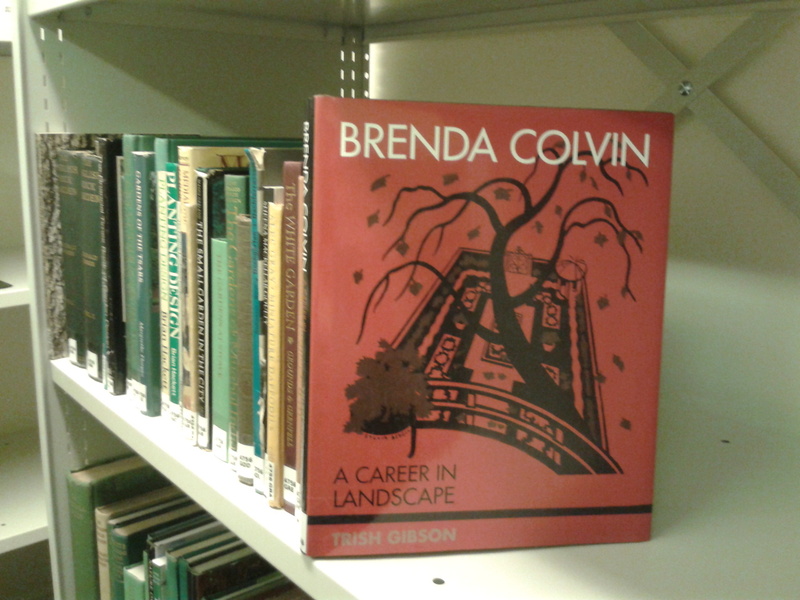 In anticipation of FOLAR’s (Friends of the Landscape Library and Archive at Reading) study day focusing on Brenda Colvin here at MERL on Saturday 21 March, this blog post takes a look at Brenda Colvin and our Colvin collections. Brenda Colvin (1897-1981) was a landscape architect, born in Simla in India. Colvin trained under Madeline Agar in gardening and market work at Swanley Horticulture College. Colvin and Agar worked together on Wimbledon Common. 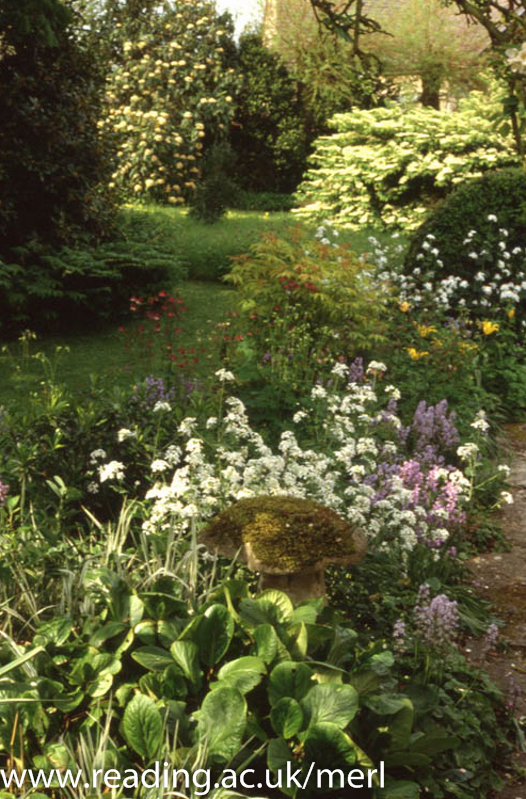 In the early 1920s Colvin founded her own practice and by the late 1930s had advised on about 300 gardens. One of her most significant early works was an extensive addition to the garden at Zywiec in Poland for Archduke Charles Albert Habsburg. Until about 1965 she practised from an office in Gloucester Place, London, which she shared with Sylvia Crowe (though they never worked as partners). Colvin designed for many high profile projects, including industrial and urban landscapes, such as the reservoir at Trimpley in Worcestershire in the early 1960s, the landscape of the University of East Anglia, landscapes around new generation power stations such as Stourport (from 1952), Drakelow (from 1963), Rugeley (from 1963), and Eggborough (from 1961) and the rebuilding of Aldershot military town from the early 1960s. 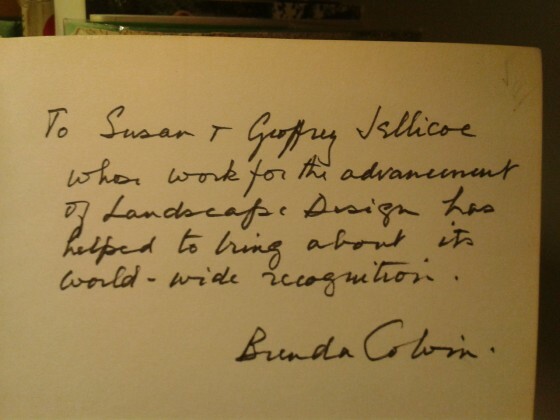 In 1951 Colvin was elected the first female president of the Institute of Landscape Architects. She had been a founder member of the institute in 1929, and from that date was re-elected for forty-seven years without a break as a member of council of the institute, a mark of her standing among her peers. In 1948 she was a British representative at the foundation of the International Federation of Landscape Architects. In 1969, at the age of seventy-one, with several long-term commissions in hand, Colvin converted her practice into the partnership of Colvin and Moggridge. She was appointed CBE in 1973. Adapted from Hal Moggridge’s entry on Colvin for the Oxford Dictionary of National Biography (http://www.oxforddnb.com/view/article/46400?docPos=4). The Colvin archive collection (reference AR COL) is catalogued and available to search via our online database. Handlists have also been produced of the main catalogue and drawings. Colvin wrote several books (such as Trees for Town and Country, written with Jacqueline Tyrwhitt and published in 1947, Land and Landscape, published in 1948, revised edition published in 1970 and Wonder in a World, 1977) which are available in our open access library. We also hold several titles about Colvin, or with chapters about her work, such as Icons of twentieth-century landscape design edited by Katie Campbell and The Garden Makers by George Plumptre. Please see here and below (or contact folar1234@gmail.com ) for further information on FOLAR’s (Friends of the Landscape Library and Archive at Reading) Brenda Colvin study day on Saturday 21 March. Some of Brenda’s drawings will be on display at the Study Day. Her practice partner, Hal Moggridge, will be giving a talk, as will Guy Baxter, University Archivist. 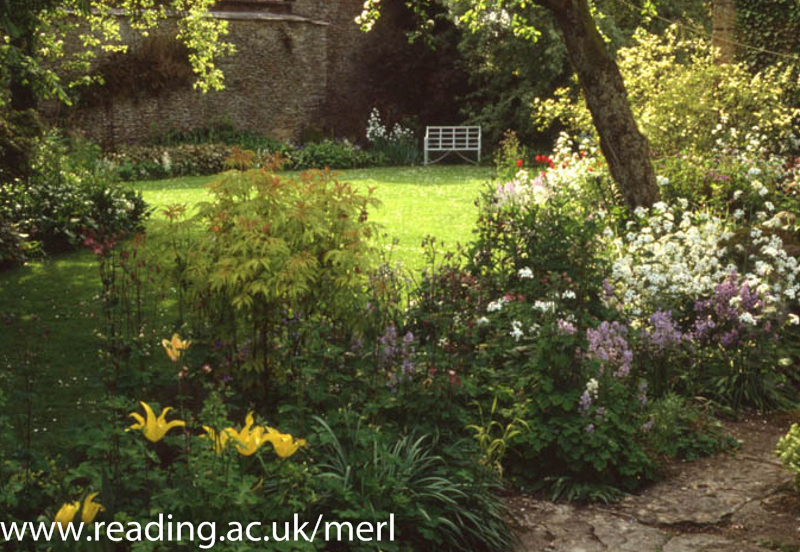 This event has been organised by FOLAR; Friends of the Landscape Library and Archive at Reading. This entry was posted in Collections, Discovering the landscape, Events. Bookmark the permalink.